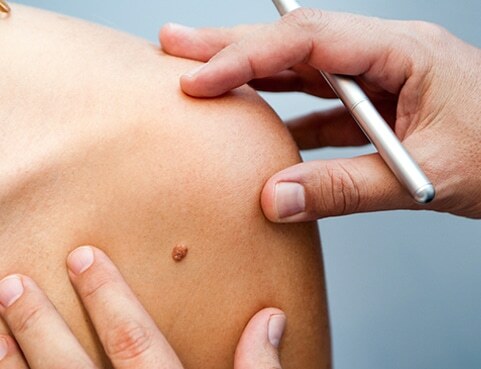 Our mission is to provide the best possible skin cancer care through early diagnosis, up to date advanced prevention methods, most effective skin cancer treatments, and cutting-edge treatments, in a professional, compassionate and humanistic environment at our state-of-the-art facility by highly trained experienced physicians. Dr. Ragi is the director, Laser and Mohs Surgeon of Advanced Laser and Skin Cancer Center having performed over 20,000 skin cancer and laser surgeries over the past 20 years while seeing over 50,000 patients. Dr. Ragi is one of the most knowledgeable practitioners of Mohs Surgery in the world who taught hundreds of dermatology residents and medical students and currently trains Mohs Surgeons. 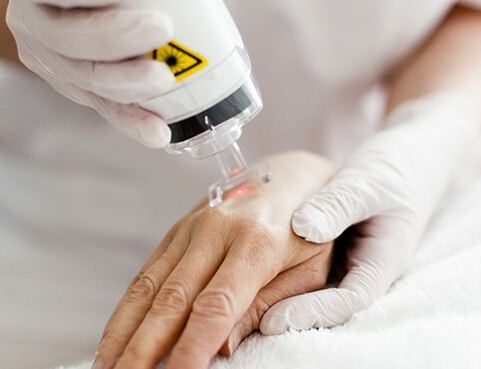 Dermatology, American Society of Dermatologic Surgery and American Society of Laser Surgery and Medicine.